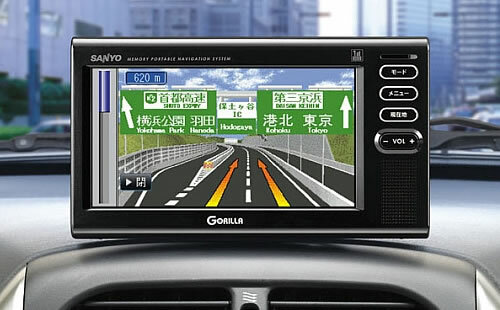 Over the last few decades, GPS technology has improved significantly and started being used in a number of ways in everyday life. Whether it's monitoring systems for vehicles,mapping apps on smart phones, or tracking devices to keep children safe, there are a number of useful GPS devices that make people's lives easier and are generally taken for granted. Despite the prevalence of GPS technology, many people don’t fully understand how the standard GPS tracking device functions. Where Does A GPS Receiver Get Its Data? A GPS receiver makes use of information from satellites orbiting the earth. 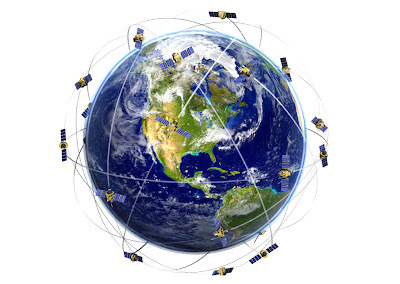 The Global Positioning System is comprised of 24 working satellites and three back-up satellites. Each satellite completes two orbits in a day, and the orbits are engineered so that, from any point on earth, there are always four satellites overhead in the sky. The orbits of the satellites are programmed into every GPS receiver, so that the position of each satellite should be known at all times. The orbits of the satellites can be influenced by external factors, so their precise locations are monitored and any necessary corrections in position are transmitted to the GPS receivers. 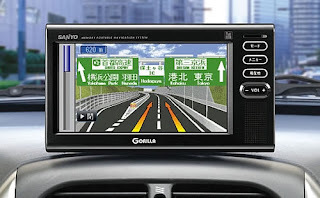 Since the location of each satellite is known, the location of the GPS receiver can be found if the distances between the receiver and three satellites are known. If the distance from only one satellite was known, thereceiver could lie anywhere on a circle with the radius of that distance. If the distancesfrom just two satellites were known, there would still be two possible points where the receiver could be located. This can be seen by picturing two overlapping circles, each representing the distance from one satellite; the circles intersect at two points. Data from a third satellite is needed to determine which point represents the receiver's location. Many GPS receivers also factor in the distance from a fourth satellite, to improve accuracy and calculate altitude. How Is The Distance From Satellite To Receiver Found? GPS satellites send out radio waves, which travel at the speed of light. Since the speed of the signal is known, the distance traveled can be found if the time the wave spent traveling is also known. GPS satellites transmit a programmed pattern that GPS receivers are also programmed to play in sync, starting over each day. When the GPS signal from the satellite arrives, the pattern will lag behind the one that the receiver is playing. Of course, accurately measuring that time lag is crucial to correctly calculating the distance between the receiving device and the satellite. GPS satellites use atomic clocks to ensure accuracy, while GPS devices use quartz clocks that are recalibrated every day. If the clock in a GPS receiver is off, the device won’t be able to reconcile its distance from each satellite and triangulate a position - so the receiver will reset to the time that allows it to produce a physically meaningful solution or location. It is impressive to think that all of these calculations and recalibrations go on even in a small GPS tracking device. GPS receivers keep becoming more compact and portable while still delivering consistent, real-time results. It is easy to see why these devices have become so prominent and widely used, and it is interesting to imagine what new uses will be found for the technology in the future.